When you use Our Portal "Sarkarinaukricareer.in" Services, that mean you trust on us. We collect few information from our users and that comes this page to understand Why and How we collect information and this is important for users too. 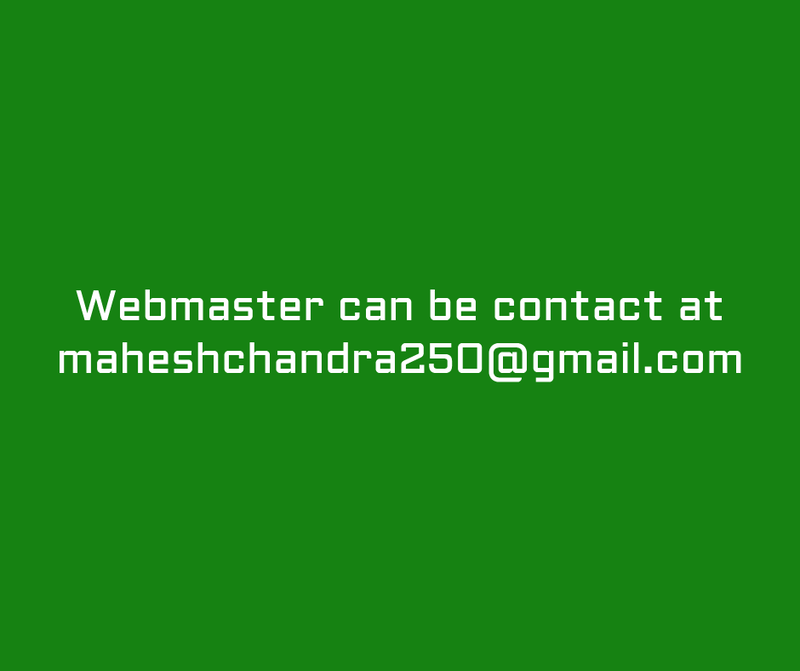 We collect your email when you subscribe our Email Services to get Free Job Alert Services. This email is used only when we need to send you Important Job and Education Update Using Feedburner Services.